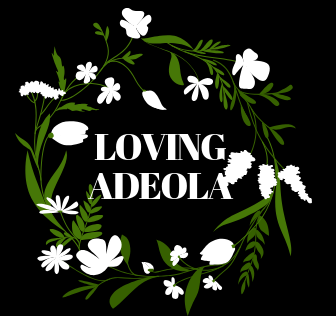 Crossfit X Loving Adeola – Welcome to Loving Adeola's Website! Check out the link below for a surprise and website info! Previous Female friendships: What I’ve Learnt! Next Mellow Yellow, Mid May Madness.